BENY BLAQ is a proud Air Force Veteran with a passion for fitness that stems from an athletic background of high school basketball and collegiate track and field. He graduated from the National Personal Training Institute with certifications in Personal Training, Basic Nutrition, Balanced Habits Nutrition, Shoulder and Arm Injuries and Suspension Training with specialties in weight loss management. The dream of owning his own fitness company became a reality in November 2013 after graduating from the National Personal Training Institute. 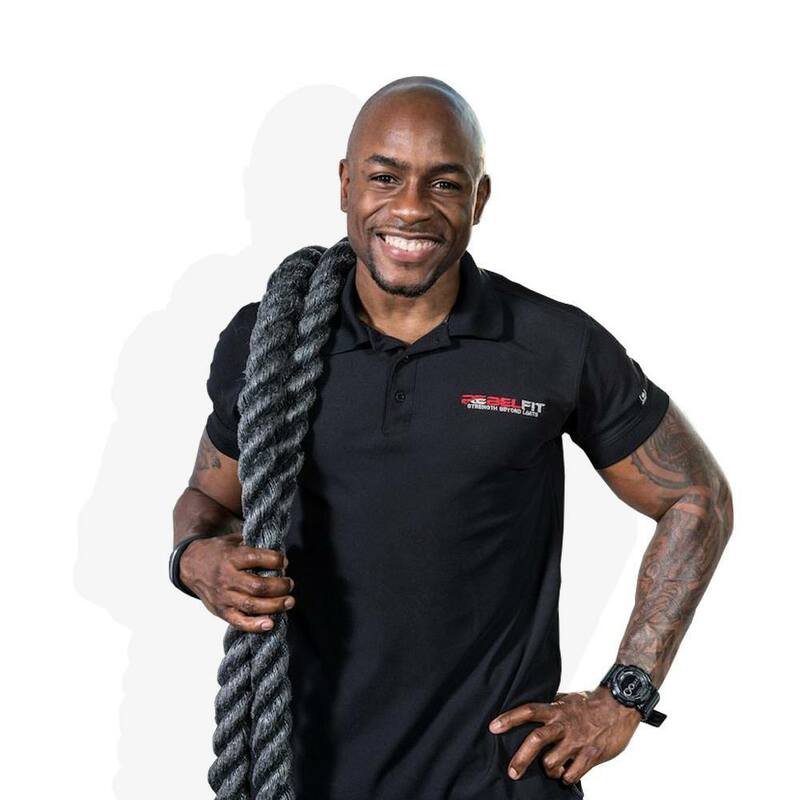 He began working at a local big box gym part-time while working a fulltime job as a government contractor and realized his passion for fitness. With the revelation of his desire to share his fitness passion with others, Beny resigned from his fulltime job and the big box gym and started his own personal training company to really give clients the attention to detail, care and services he felt they deserved. From 2014 to now, Rebel Fit USA studio has grown from 5 clients to over 150 clients in the Northern Virginia area providing boot camp classes, small group personal training, and private personal training. Beny has been featured and appeared on WJLA Let’s Talk Live DC and Good Morning Washington.